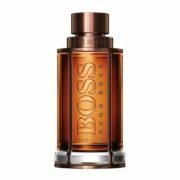 A 100ml bottle of BOSS The Scent Private Accord for Him eau de toilette. 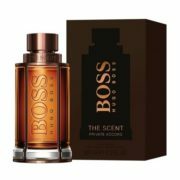 Magnetic cocoa absolute vibrates at the heart of BOSS The Scent Private Accord for Him while notes of ginger and exotic maninka fruit combine with sophisticated mocha. 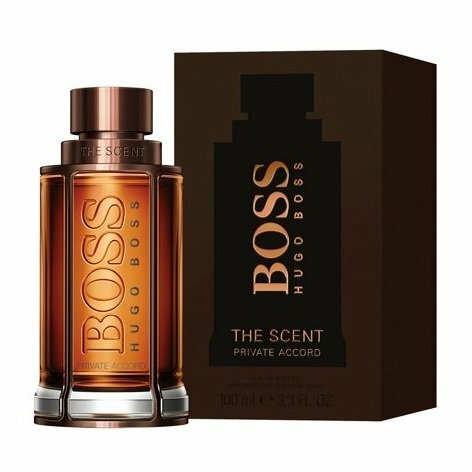 Spritz at pulse points for a seductive scent that lasts through the day.